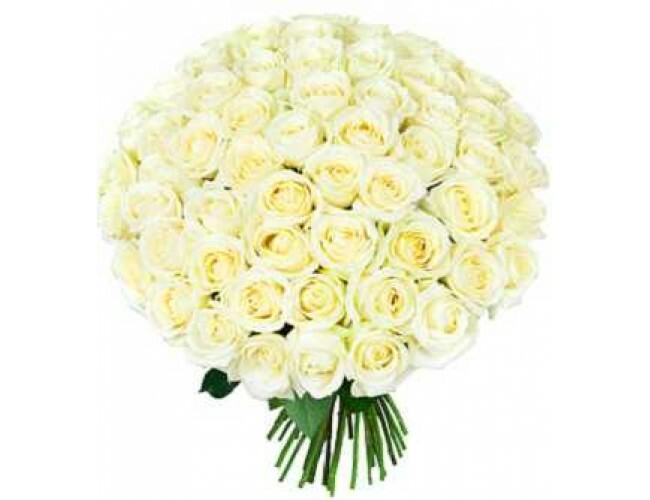 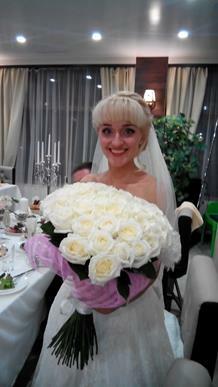 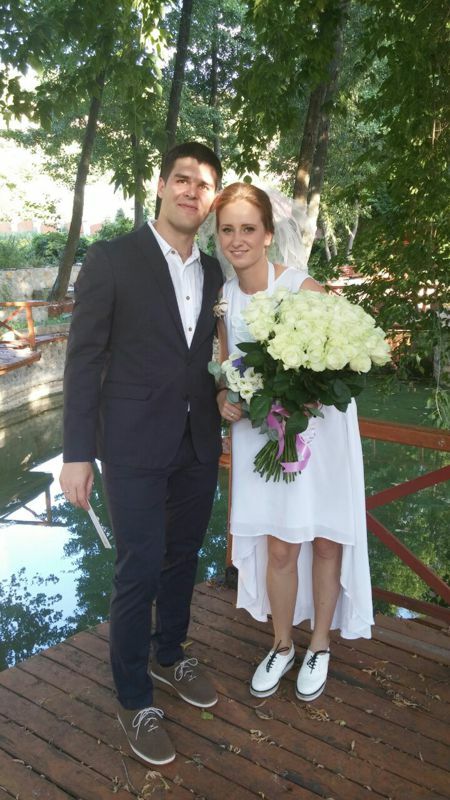 Description of the Bouquet: White rose is a symbol of purity and innocence. 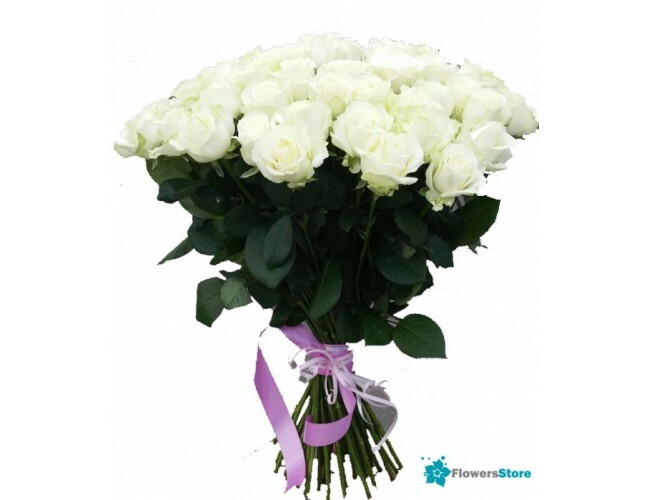 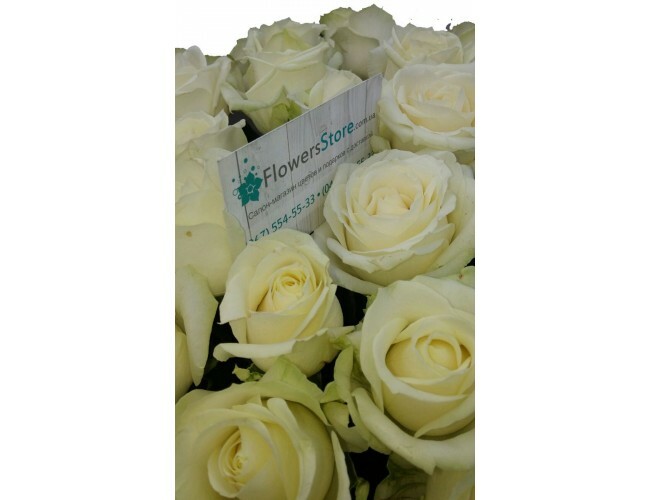 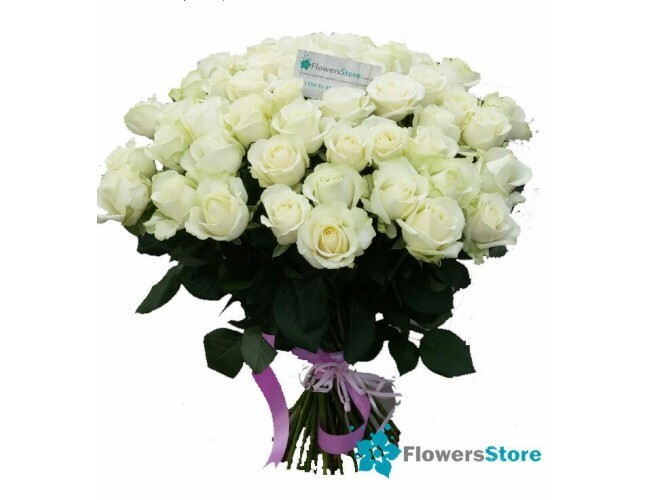 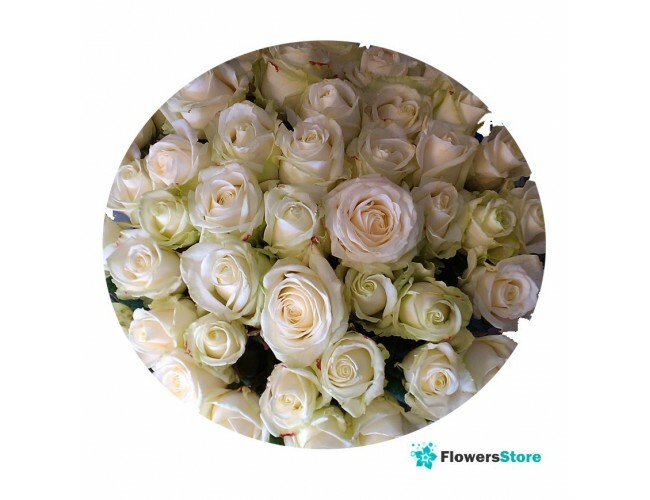 This bouquet of 51 white rose is a symbol of eternal love, a clean, strong and sturdy than all earthly feelings. Composition of the Bouquet: 51 white roses, packing.